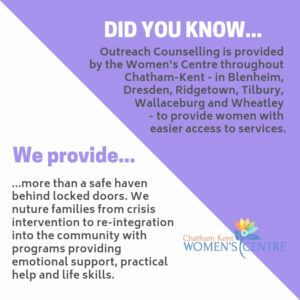 The Chatham Kent Women’s Centre offers Transitional Counselling and Support to Women participating in short-term and long-term counselling services. Transitional Counselling and Support services assist women and children re-establish themselves in the community. This program’s services include assistance with the understanding of abuse and the dynamics which deal with their relationships, housing assistance, legal referrals, and budgeting. Individual Outreach Counselling is provided to women across Chatham Kent. 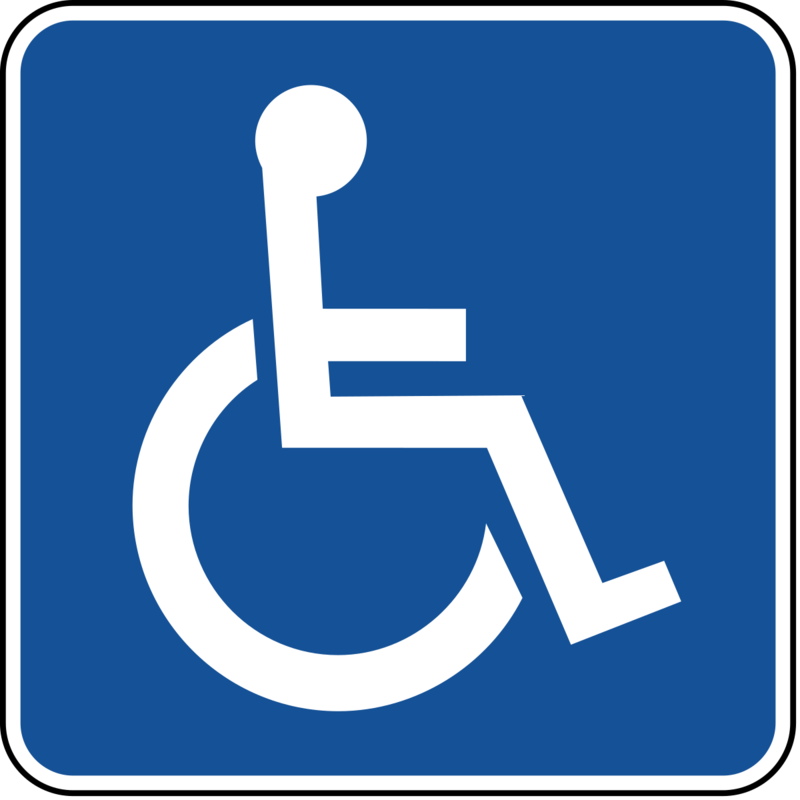 An appointment may be scheduled in advance, however walk-in’s appointments are available. 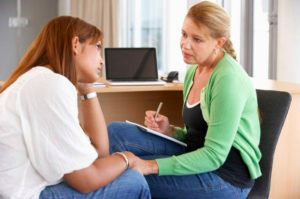 Counselling may include, however is not limited to, domestic violence issues; information on power and control; cycle of violence; healthy and unhealthy relationships and self-empowerment. Outreach Counselling is also provided in rural areas including Dresden, Wallaceburg, Ridgetown, Tilbury, Wheatley and Blenheim communities to allow women access to services. Please contact an Outreach Counsellor at 519-351-9144 to schedule an appointment.